Battle Bay, like MouseBot, makes me marvel at the advances in mobile gaming technology. The graphics are obviously still clunky compared to dedicated gaming systems, but the game feels like it could have existed on N64 or an earlier platform. It’s somewhat similar to Wave Race, in that you’re tasked with navigating wavy waters in a ship. Rather than racing, however, the goal of the game is to destroy your opponents. The water is the battlefield, and you travel around in order to protect your teammates and fire at the enemy squad. The game is currently available for both Android and iOS. From the makers of Angry Birds. The controls of Battle Bay can be a little bit difficult to master. It’s sometimes hard to tell whether the shot that you’re about to fire is going to land. Of course, that all adds to the fun. 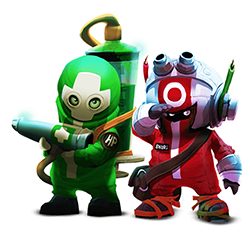 There are also plenty of power-ups, new weapons, and new maps to explore as you progress through the game. 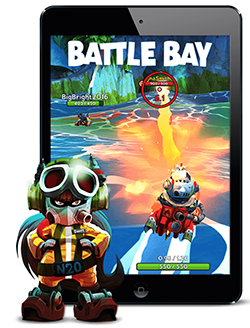 Battle Bay was created by Rovio, the team behind the massively popular mobile game Angry Birds. 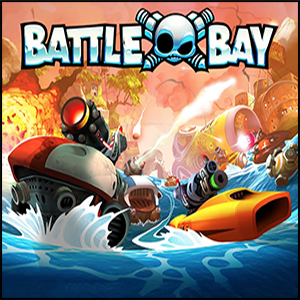 Battle Bay has yet to blow up in such a viral way, but the enjoyability and uniqueness of the gameplay already surpasses that of its more popular predecessor.